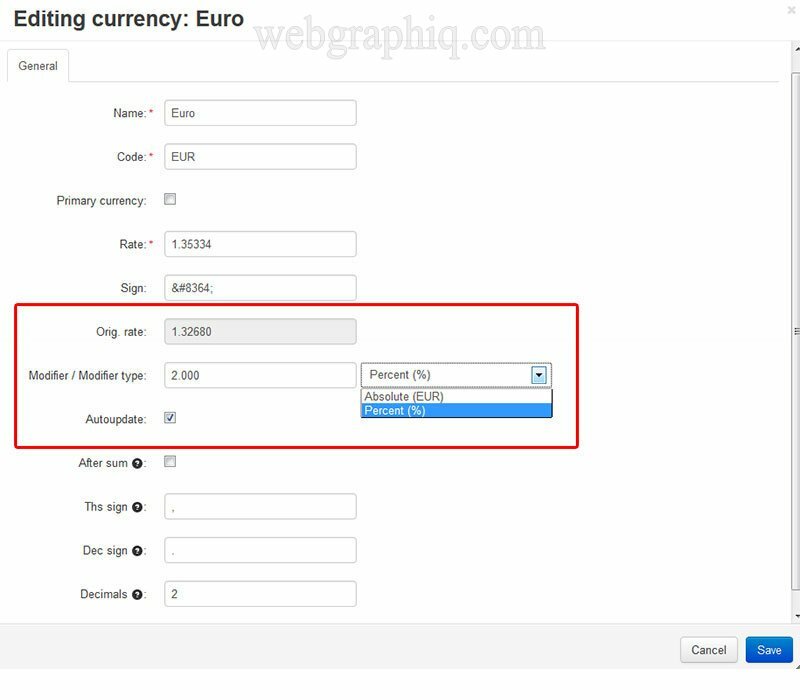 The Live Currency Rates with Modifier add-on retrieves the latest daily exchange rates and provides automatic adjusted currency rates conversion for your CS-Cart store. The main feature of this version is the ability to adjust the rates by percentage or fix value. 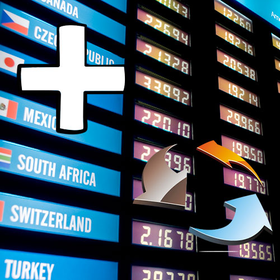 This is a very useful add-on if you have multiple currencies. Thank you Thomas.